Cosmic Quest is a Rival Software based game and it is one of the newer games to join Rival software. Cosmic Quest is a game that has a setting in the outer space. The game is a 20 pay line five reel game which is pretty classic. There are so many different wonderful features of this game that true casino players are certain to enjoy. The awards are fun to win and unpredictable which is why people enjoy playing this particular game so much. The game is loaded with tons of free spins, and many bonus games to choose from. You can bet .01 to .25 cents at the highest. Your goal is to try and get the 5,000 coin jackpot. Not the biggest jackpot, you can say, but the possibility of winning is bigger than some of the life changing jackpot amounts we see on other casino software brands’ jackpot pokies. The Rival Game software created iSlot as a new series of online gambling games that were certain to have people come back to play again and again. Their mission has certainly been accomplished with their goals and it continues to excel this very day. The graphics of Rival games have always been attractive; yet the software is continuously updating to better things and changing to keep the interest of those that enjoy playing the games. 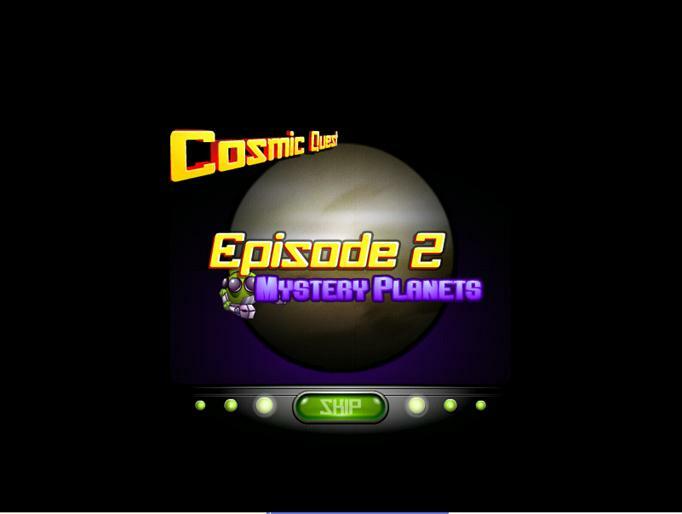 During the middle of the year of 2008 is when Cosmic Quest was first released, and now it is re-released with several new features. Cosmic Quest has proven to be one of the best games to play for iSlots. If you play the game yourself then you will see why it is the most popular game out of the other games that are available. One of the main things that make this a number one game of iSlots is the realistic graphics in the game. There are interesting creatures that pop up across the reel when playing. Some other objects that you will see across the reel are a lady pilot, satellites, and space food. The back splash of the reel is a colorful and realistic space theme. At the beginning of the game, the players are entertained with an introduction video; this video includes lots of animation. Part of the video shows that rocket blasting off, which is thrilling for players to see. There are realistic sound features that make the graphics even better. It is easy for people to have an exciting adrenaline rush because of how entertaining the game is. The rewards are very unique when playing this game; you can win up to 5,000 coins in the jackpot, and you can also increase your chances spinning for free. As always, we recommend you to try and play the game for free, that is in free play mode. You can try it in many casinos, however, we do not recommend a specific Rival powered casino her. Instead you can try some of our recommended Microgaming casinos.